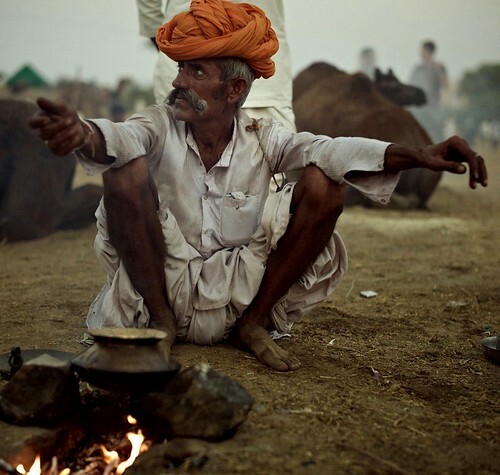 Rajasthan is where all India's similes and metaphors appear to have come together. Sand dunes, wooded hills and amazing lakes, palaces and rugged forts, men and women in colorful turbans and skirts, bustling towns and quiet villages, camels, elephants and tigers, harsh sunlight and the cool evening breeze - are present themselves in abundance in Rajasthan. They form only part of Rajasthan's intricate tapestry. Beneath the surface, expect to find many contradictions. Where ever you go, particularly when you escape from the popular tourist destinations you will come across the unexpected, whether it is a local fair or festival or some breathtaking view. The mood and the rhythm of the countryside changes from one region to another, and from season to season. It is a land of surprises; it is a land of amazing natural beauty that can fascinate even the most jaded traveller. 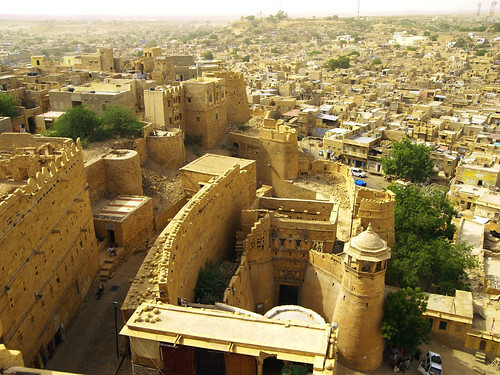 The history of Rajasthan can be traced back at least 5000 years and boasts a heritage as rich as its landscape, from the grand palaces and rugged forts to its tranquil deserts and camel safaris to trekking. Those looking for taste of royal lifestyle just need to check into one of the several palace hotels or heritage hotels that will make it possible for them to be treated like royal guests. 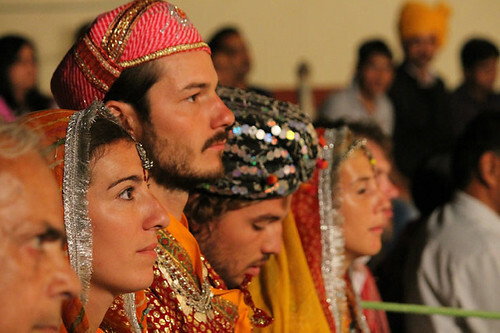 Whether you are visiting Rajasthan's big cities with their fast-moving westernised lifestyle, or exploring historic towns or quaint villages, you will always find the people warm and friendly. Accommodation could be a palace hotel, a smaller heritage hotel in the country, a guesthouse, a tent or a village hut- the choice is yours. But whatever you choose, your holiday in Rajasthan will be an unforgettable experience and we hope this publication will help you make the most of your time here. It is among the richest states in the country in terms of local crafts. The craftsmen here have been creating the most opulent and richest of treasure. Stone, clay, leather, wood ivory, lac, glass, brass, silver, gold and textiles are given the most brilliant forms. 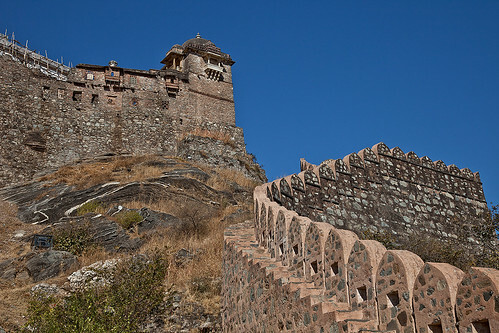 Explore the Ranthambore Fort, which is regarded as the last bastion of the Rajputs against the Mughal might. Walk along the ruins, listen to the legends and see how the jungle and the lake have invaded into the fort. Enjoy 48 hours in a place considered by many as India’s most romantic city. 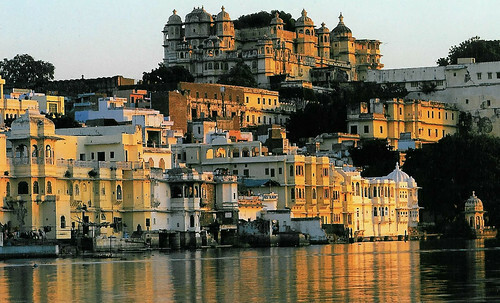 Udaipur is more charming than ever with its bounty in monsoons of late, sublime even! The beauty of Udaipur is as defiant against the arid roughness of the rest of Rajasthan as its warmongering past. In fact, so picturesque is the fortified city that you crave companionship to delight in its sceneries. For a decade the park has been starved of water by the state government destroying the swamp land and nearly driving the Siberian Crane to extinction. The swamp land is being revived and once again you can see this most secretive of birds. Try a game of elephant polo, a game like no other and finish it off by feeding your mounts and retire into the sunset with cocktails. 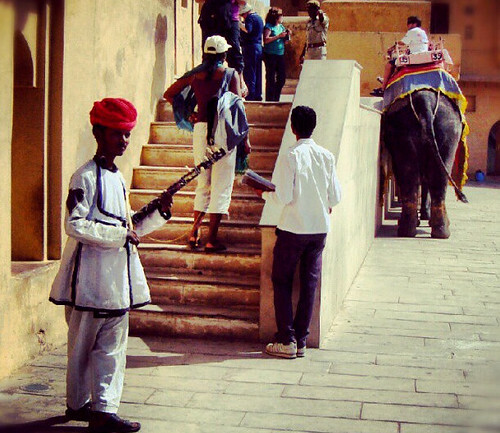 A visit to the Amber Fort comes with an elephant ride up to the palace inside. 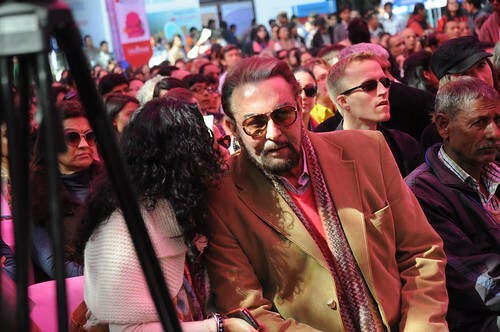 It will be really easy to imagine you are a Maharaja back from a conquest. 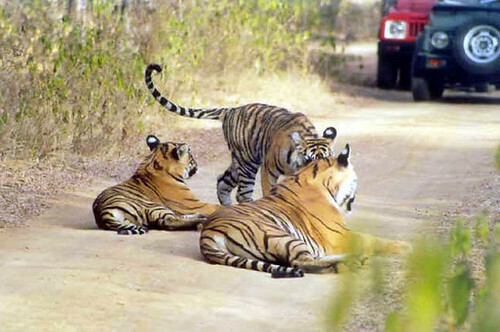 Visit one of the famous former hunting grounds of the Maharajas of Jaipur, the Ranthambore National Park today is a major wildlife tourist attraction spot that has pulled the attention of many wildlife photographers and lovers to this destination. The park is most famous for its tigers and is one of the best locations in India to see these majestic predators in their natural habitat. This Royal Bengal Tiger land is home to a host of other surprising animals and birds that are more likely to catch your eye than the elusive wild cat. Come to Jaipur if you are in India in January and take in the free Jaipur Literature Festival where famous authors from around the world converge to meet their readers. Lots of cultural shows happen here and the best of local and international food at the venue. 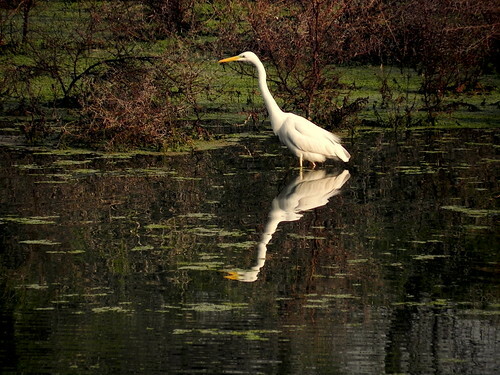 Bharatpur is home to the impregnable Lalgarh Fort situated on an island with moats before both the fort and palace. 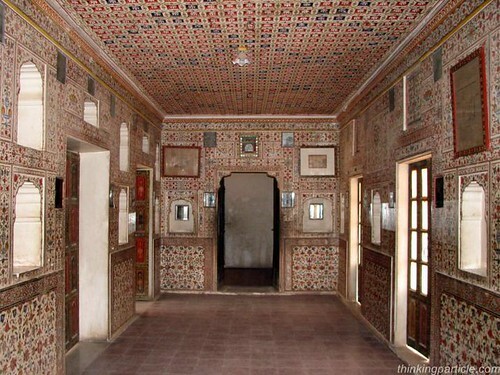 Explore Suraj Mal's stronghold which finally fell to the British and the Museum nearby. 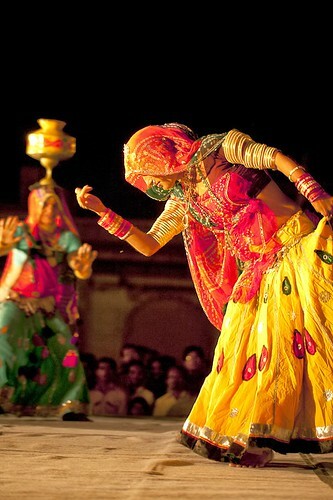 Folk music and its raw energy welcomes you at Jodhpur during the RIFF (Rajasthan International Folk Festival). With the Jodhpur Maharaja as chief patron and Mick Jagger as the international patron you can expect an eclectic music fiesta around the imposing Mehrangarh Fort. Pushkar is a place for relgious fervour round the year, but when it is November camels from all over Rajasthan flock to this town for the camel fair. It is a sight to behold! 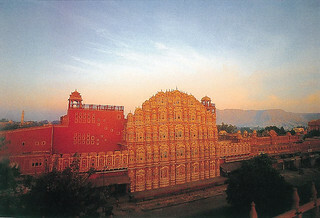 Begin your journey with this salmon-hued city, which is a prelude to the splendour of Rajasthan. 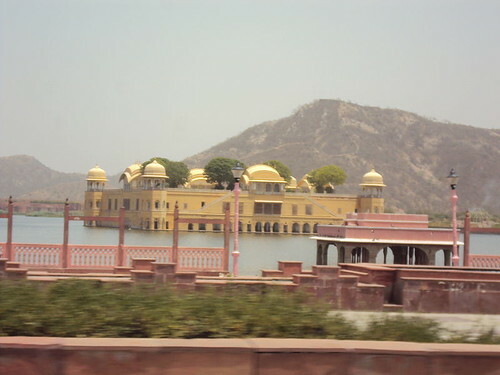 Jaipur is a place to marvel, from the beauty of its most famous Maharani to the grandeur of its palaces and forts. Go on a camel safari in the late afternoon stop and watch the sun set on a sand dune from where you can see Pakistan. Listen to an Iktara recital while sipping a hot cuppa. 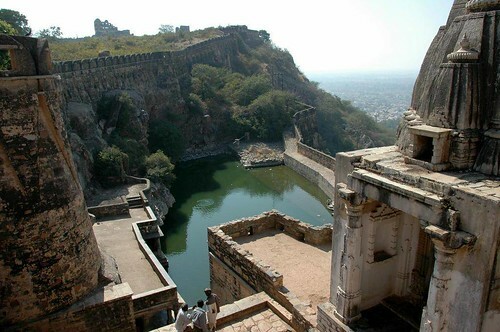 Chittorgarh Fort is India's greatest fort covering 691 acres and with a fascinating history. 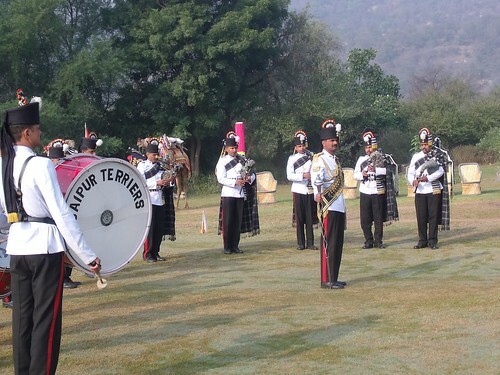 The history of the fort commemorates the repeated sieges and battles and the occassions where the females of the fort committed mass suicide. Visit this extraordinary fortification and learn of the sad history. 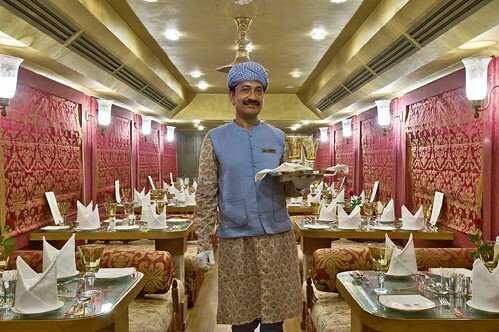 The Palace on Wheels is a luxury experience with your own personal assistant to fuss over you. 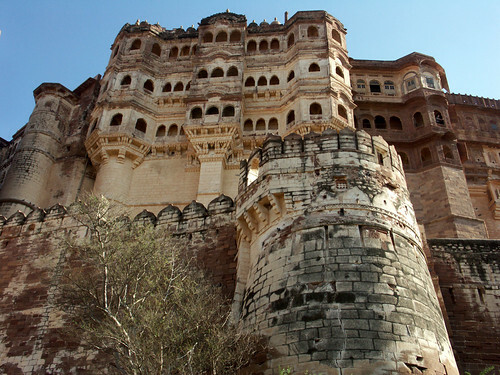 Tour Jaipur, Jodhpur, Rathambore, Jaisalmer, Udaipur and end it all at Agra in true Maharaja style! 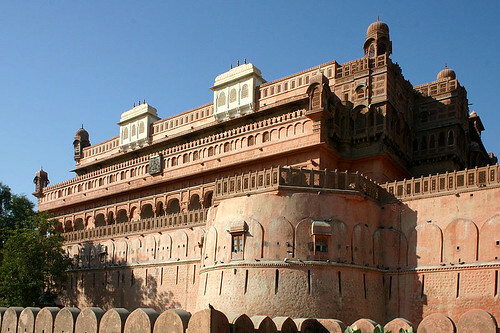 Visit the only hill station in the desert state of Rajasthan. 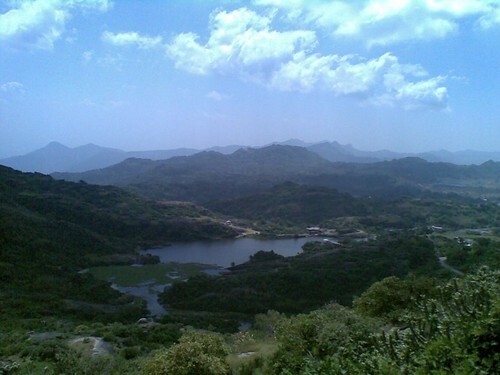 The Mount Abu Wildlife Sanctuary was established in 1960 and covers 290 km² of the mountain. Mount Abu is (said to be) home to 33 crore Gods and Goddesses (3.3 million). Despite such a population of deities, the atmosphere is peaceful and unspoilt. What is life without whimsy? Dress the part and enter the hotel as the Maharajah of Southampton or wherever you come from and get the royal treatment and even the Presidential suite. No one will bat an eyelid in the exclusive Palace hotels of Rajasthan and 'Your Royal Highness-es' will be pampered silly!